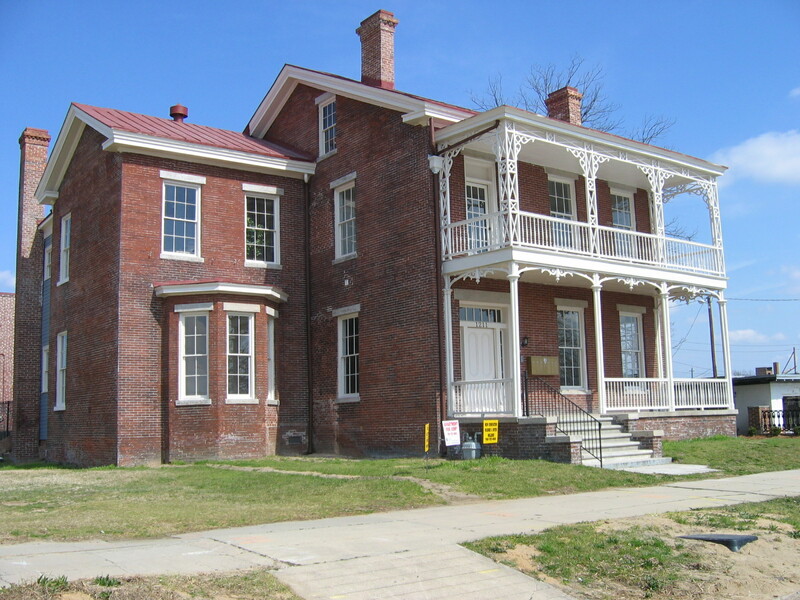 Stovall-Barnes House, Augusta, Georgia, a certified historic rehabilitation. Historic Augusta has been involved with several preservation projects including the restoration of the Boyhood Home of President Woodrow Wilson, recently named a National Historic Landmark, and our current offices located in the neighboring Lamar House. Other successful collaborations have resulted in the restoration of Union Baptist Church, a small Carpenter Gothic African American church located on Greene Street, and a concentrated effort to stabilize and preserve two small and privately owned family cemeteries, Coleman-Lee-Warren and Cottage Cemeteries.